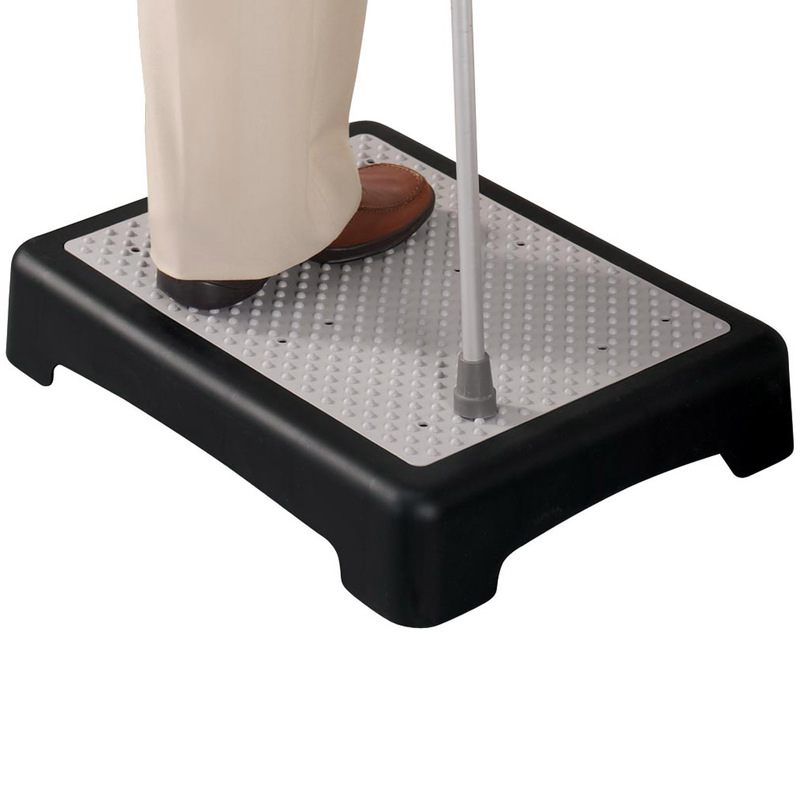 I need this one-step stool to take, on our travels, to help me to get into some very tall beds at hotels. Even when we were at Disney World, there were no step stools available by management. We are now traveling by car so it will be very much needed help for me, being vertically challenged. I NEEDED IT TO GET TO THE TOP SHELVES IN THE KITCHEN AND IN MY CLOSETS. IT IS EASY TO MOVE FROM ROOM TO ROOM. I own two of these, and I would never let them go! 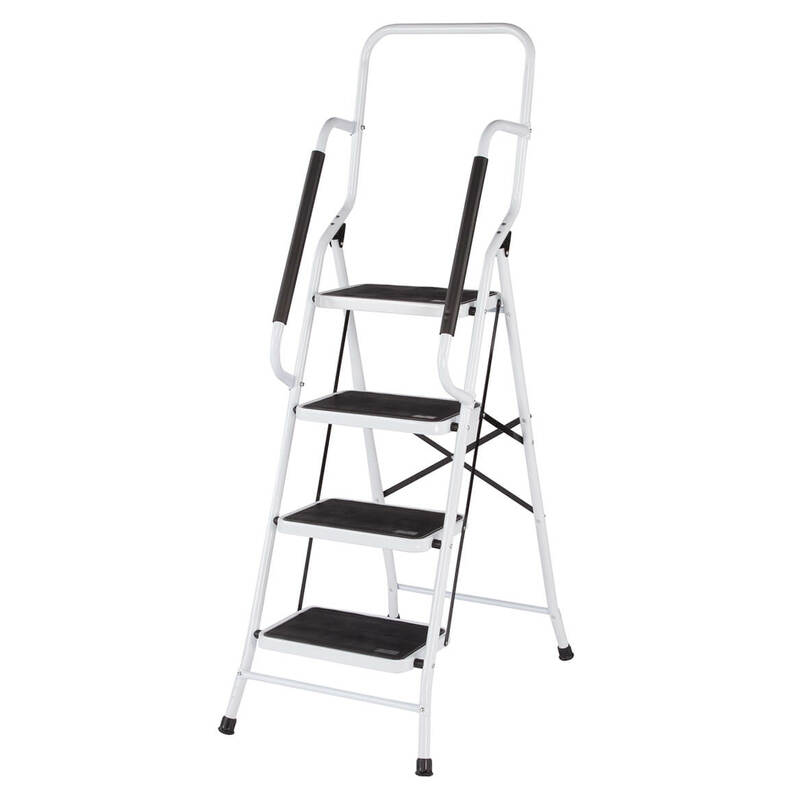 I picked this item because of certain disabilities and because I am afraid to use a ladder. 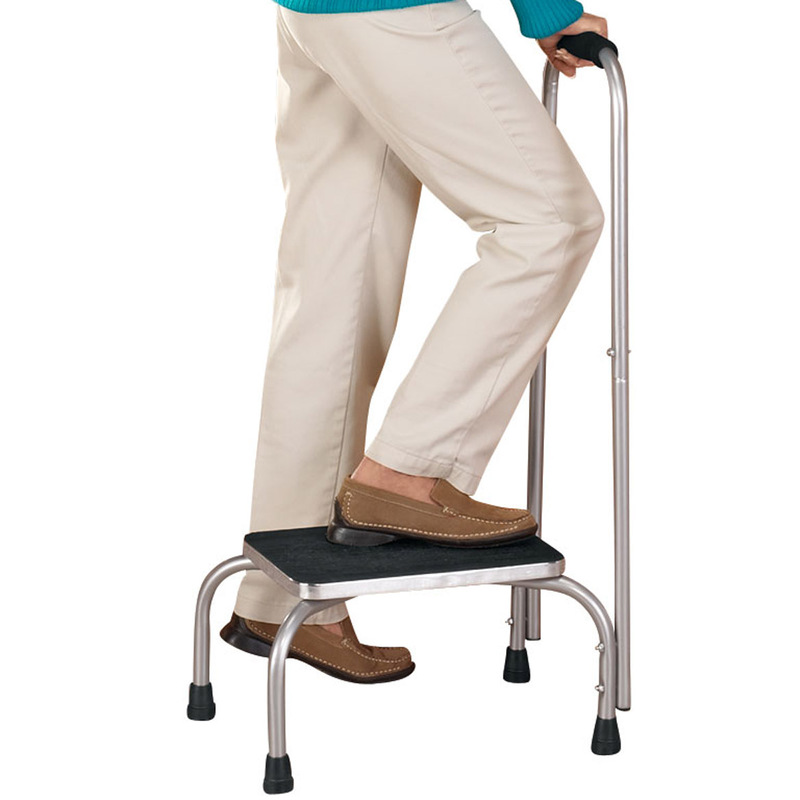 The one step stool is just what I need. This step stool is the right height. Also, I like the grab handle for safety. To be able to reach high kitchen shelves. I need it to reach my top shelves in my cupboards. it looks safer than most. needed it cuz I am short. To help my mother reach the taller cabinet with the safety on something to hold onto. Need for personal safety. 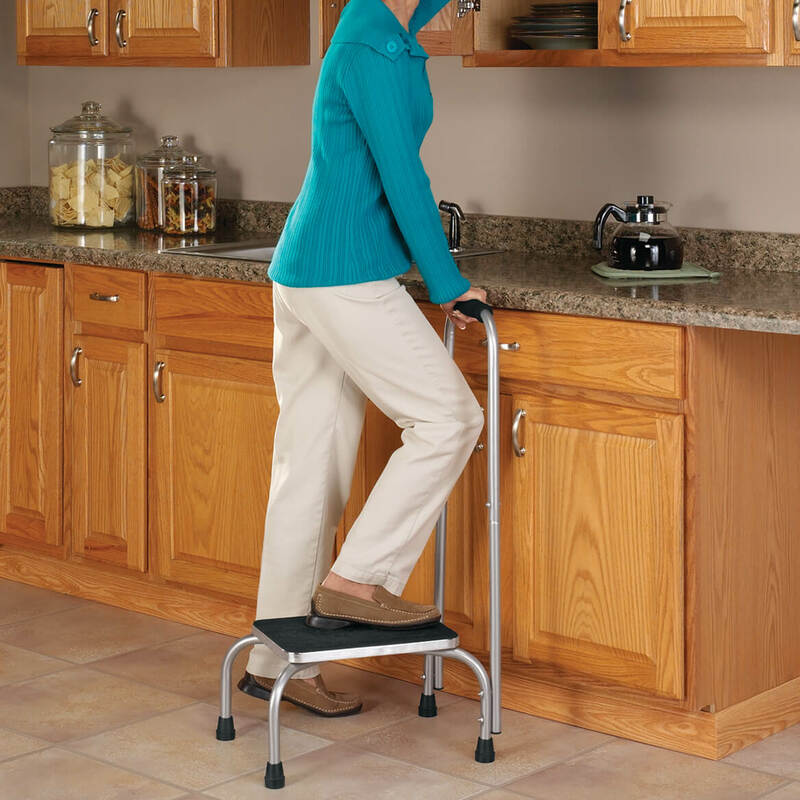 Balance issues when stand on regular stool so need handle. 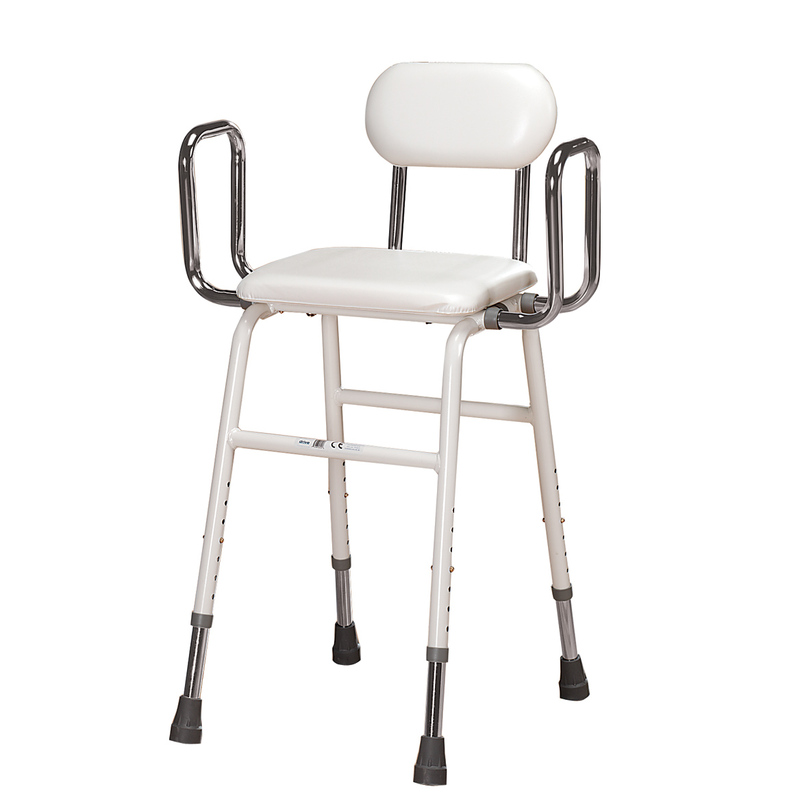 Needed sturdy stool for elderly person. I had back surgery and need help reaching for things in cabinet . I have a 91 year old father. He insists on climbing up to reach things....this stool has the "high handle" so that he can hold on to it for better balance. would this work without a handle? BEST ANSWER: Thank you for your question. The step will work without the handle. We hope this information will be of help to you. The handle is for safety. It would work but why would you purchase this and not use the safety feature ? My daughter is disabled but still able to drive pickup truck. problem is stepping up to place where she can get herself into the truck. 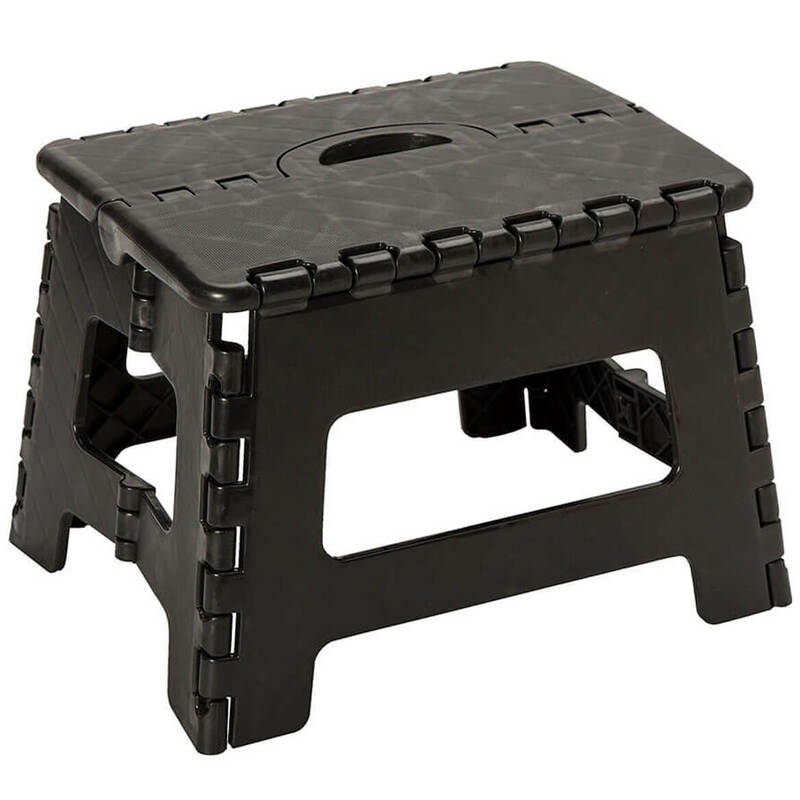 Folding step stool with handle would be good solution. however, will she be able to step up, get seated, then pull the stool up, fold the step and carry it with her in the front seat? BEST ANSWER: Thank you for your question. 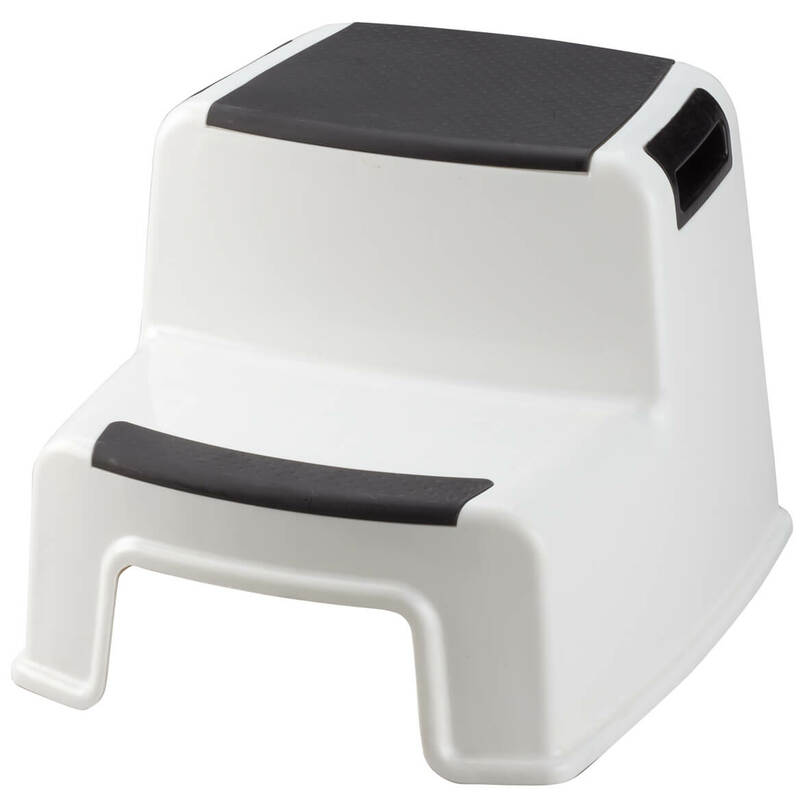 This stool is not foldable. We apologize for any inconvenience and hope this information will be of help to you.